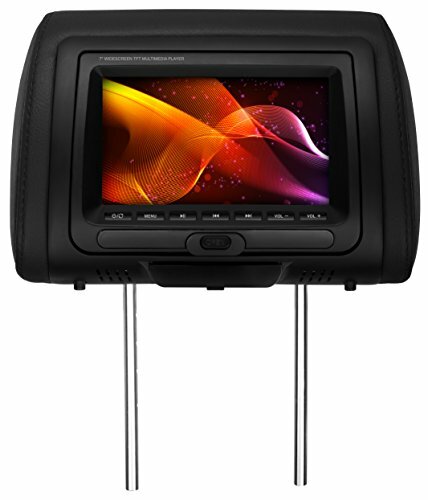 Max out your on-the-road entertainment experience with the Planet Audio PH7ACD Universal Headrest Monitor. 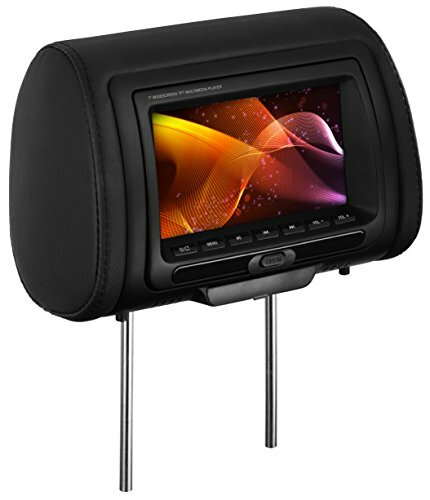 The adjustable posts make it easy to replace your existing headrest with one that houses a 7" Screen in the pillow. 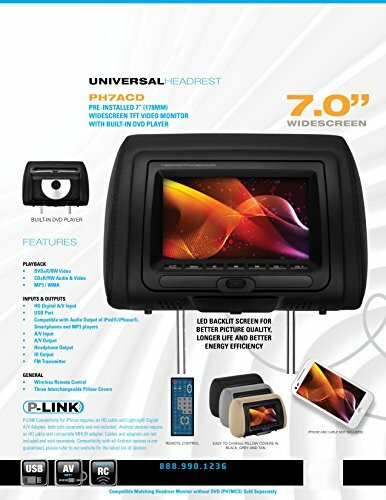 Hook up a laptop or gaming system with the HD Input, pop a movie into the Built-in DVD Player, plug into the USB Port or use the AV Input to connect to external devices for even more options. 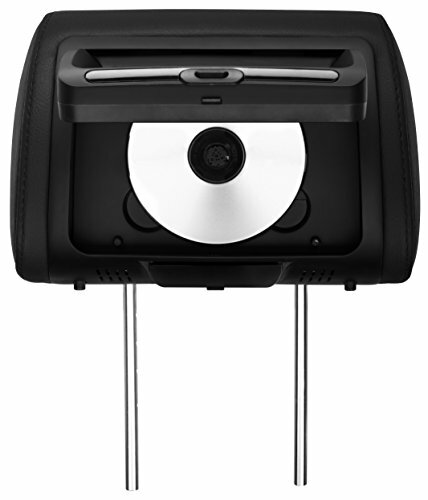 Built-in speakers allow you to listen to audio or you can plug regular headphones into the Headphone Jack or use wireless IR headphones (headphones not included) to enjoy your own entertainment without distracting others. You can also play the audio through your existing FM radio for everyone to enjoy. 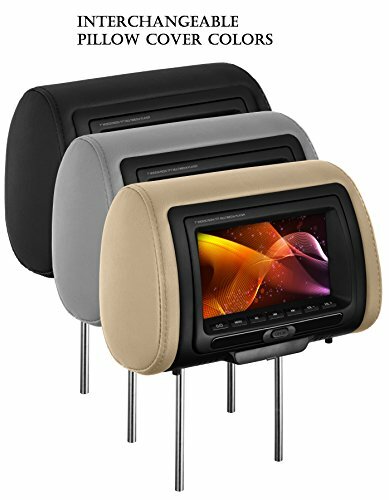 Interchangeable leather covers come in grey, black and tan to match your vehicle's interior. Control it all with the Wireless Remote. Enjoy your next road trip with the Planet Audio PH7ACD. For more product details, please scroll down.